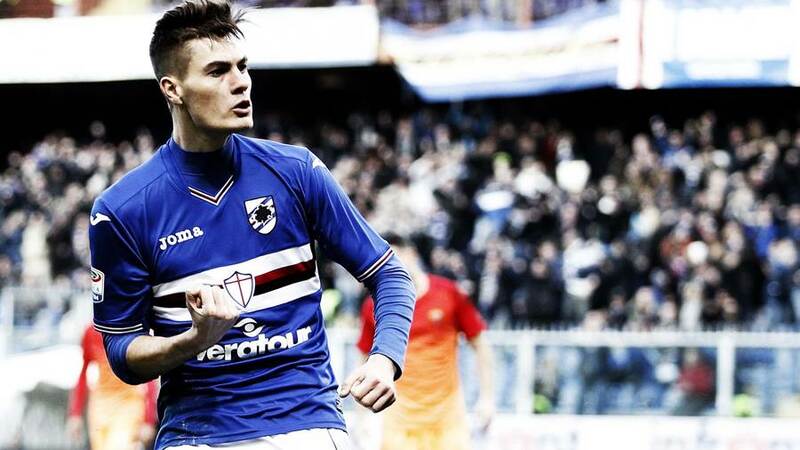 Juventus are set to complete the transfer of promising Czech forward Patrik Schick for a fee of around €25million. Juventus has been one of the most successful football sides in the world in recent years. And in many ways the Italian club is reaping the benefits of their inspired transfer policy. Juventus is known to embrace consistency. 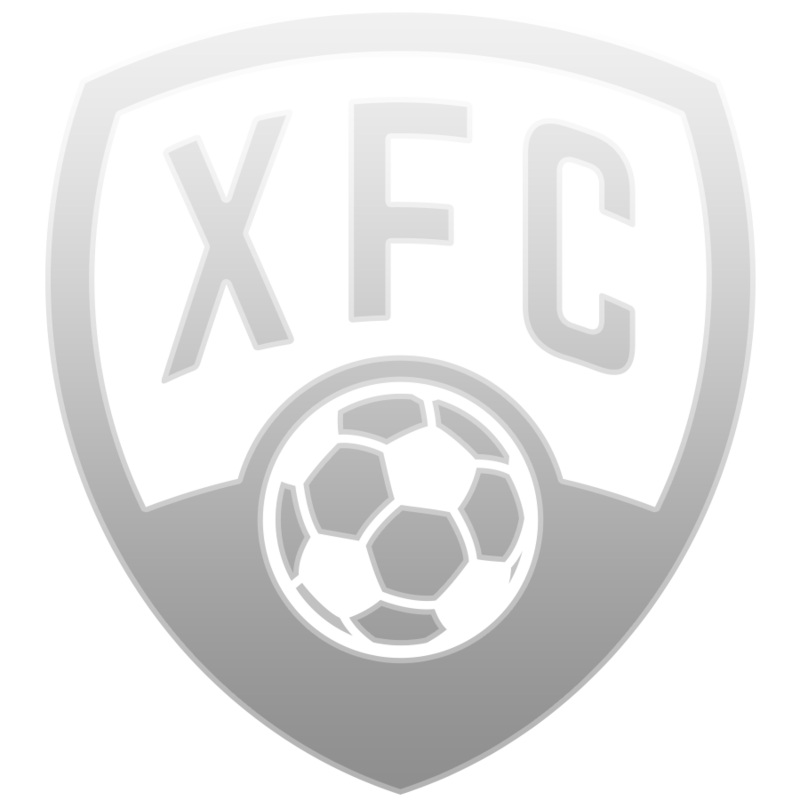 They have tended to invest in experienced players versed in winning trophies. Or, they have invested in young players with the view to make them part of their team for years to come. 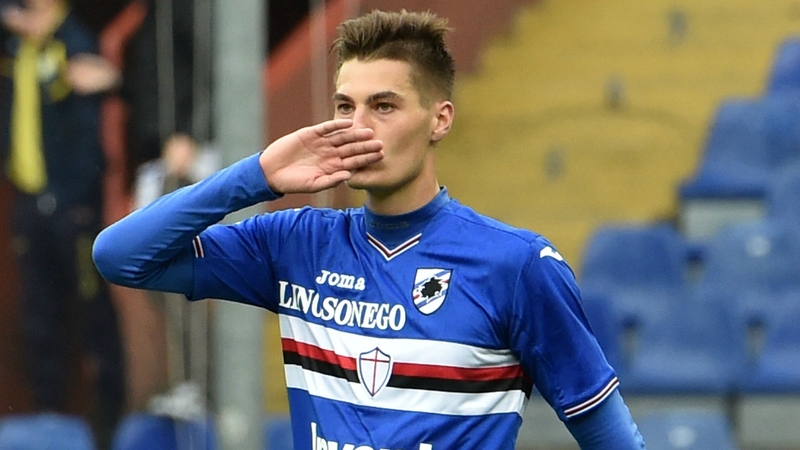 Juventus are now showing their faith in 21-year-old Patrik Schick. The Czech forward has impressed at Sampdoria, scoring 11 goals last season. 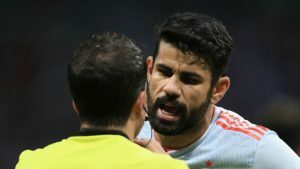 The player is also part of his national side’s youth team and he is seen as having the talent to become one of the best forwards in the world. 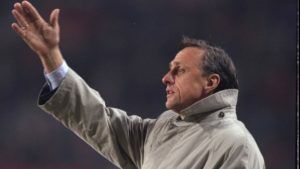 Juve may be the place where he receives the guidance to accomplish this. The Italian champions are ready to part with a transfer fee rumored to be close to €25million. The Czech Republic has been known, in recent decades, to produce an impressive number of talented players. Former Czech midfielder Patrik Berger believes that Juventus is getting a good deal and getting to sign the country’s “brightest [football] star”. 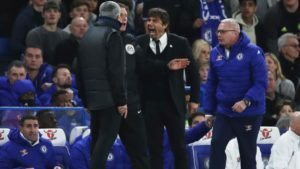 “I saw him in the Czech league and he was doing pretty well, scoring a lot of goals for a team that was fighting relegation, which is not easy. Then he moved to Italy and I think his first season in Italy was amazing. He was not scoring tap-ins, he was scoring really good goals, so the move to Juventus is a fantastic move for him,” Berger is quoted as having told Omnisport. 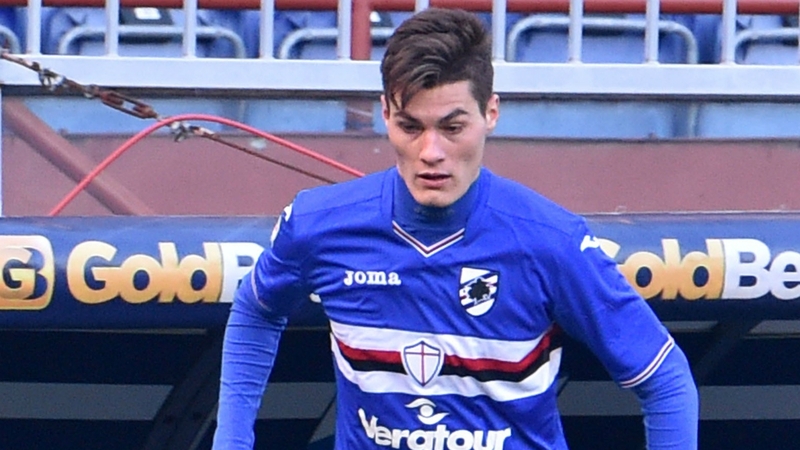 Schick has only played one season in the Serie A. Some would be surprised that Juventus, Italian champions and Champions League runners-up, would be willing to pay such a high transfer fee for the youngster. Berger believes that the price tag is justified and that, under a good influence, Schick can become a great player.